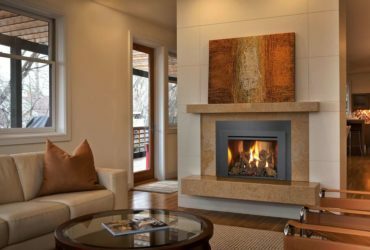 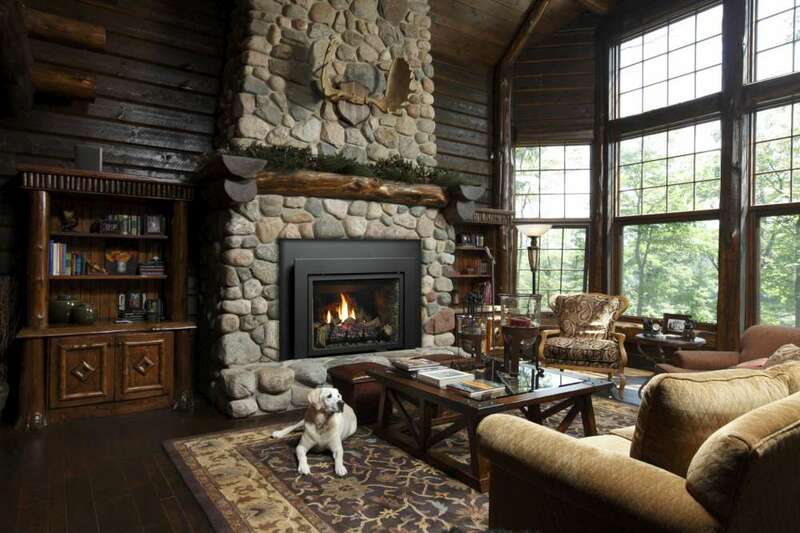 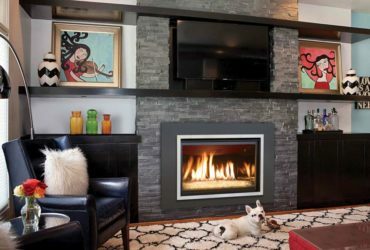 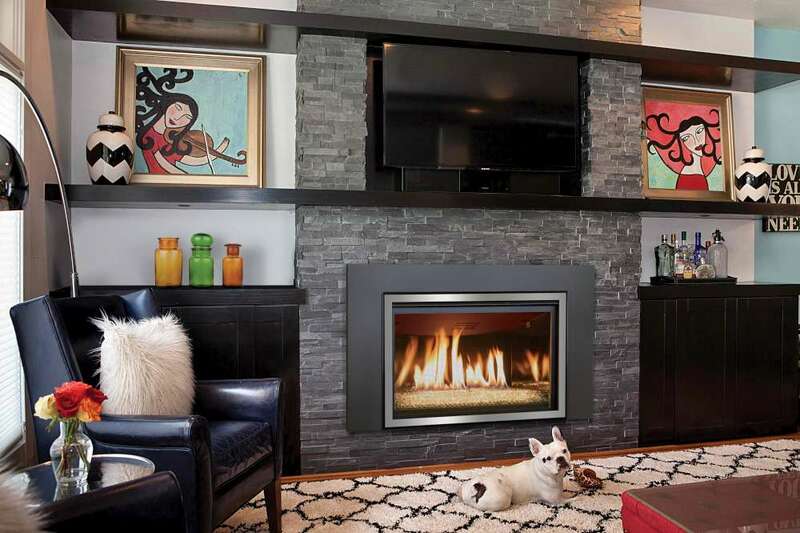 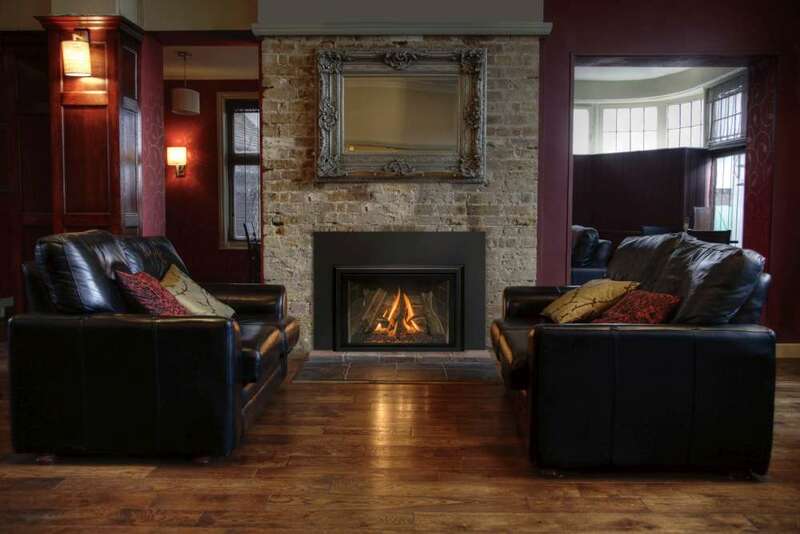 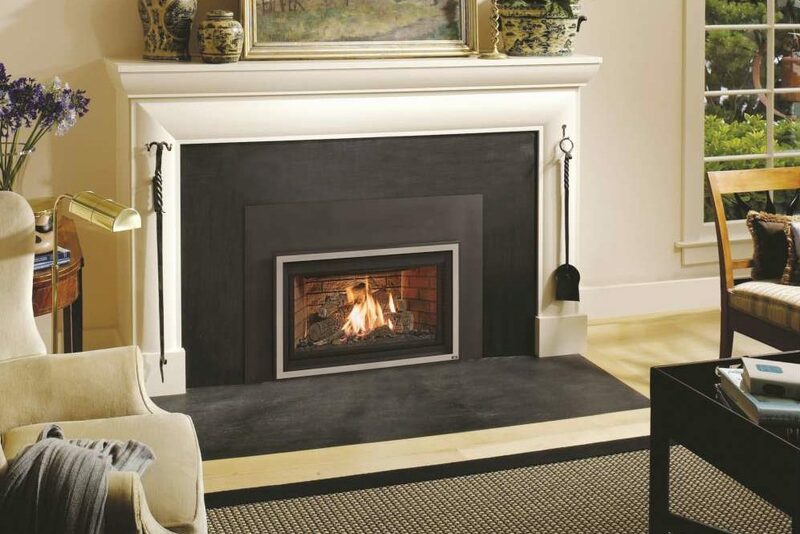 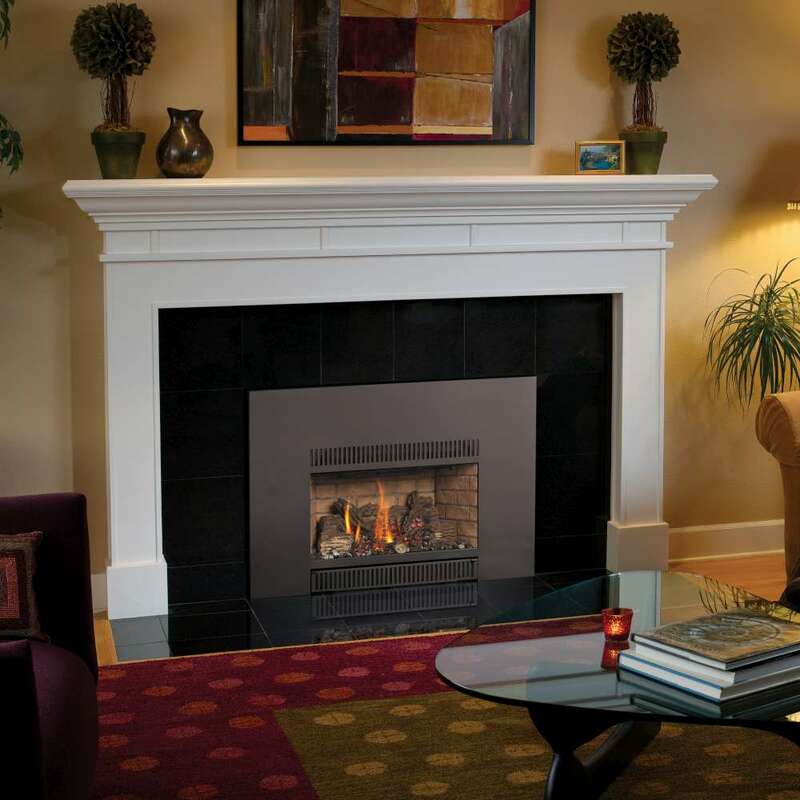 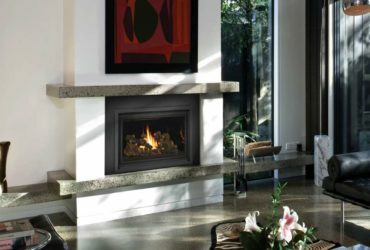 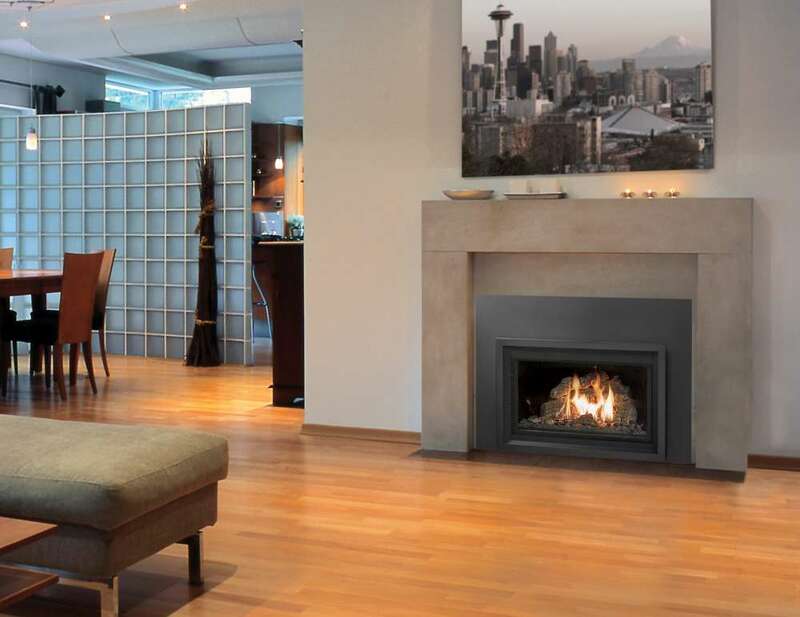 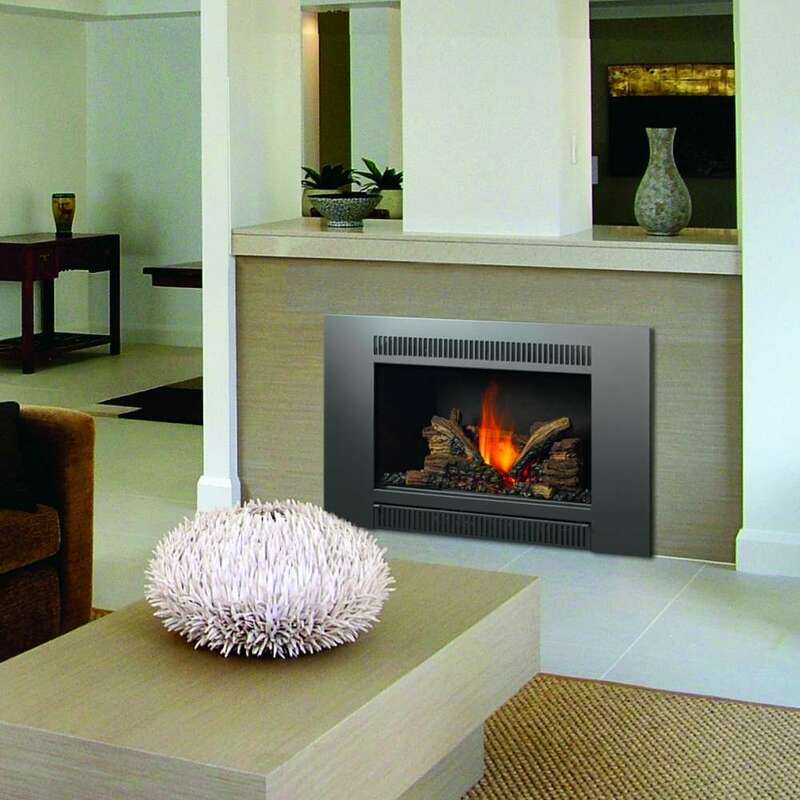 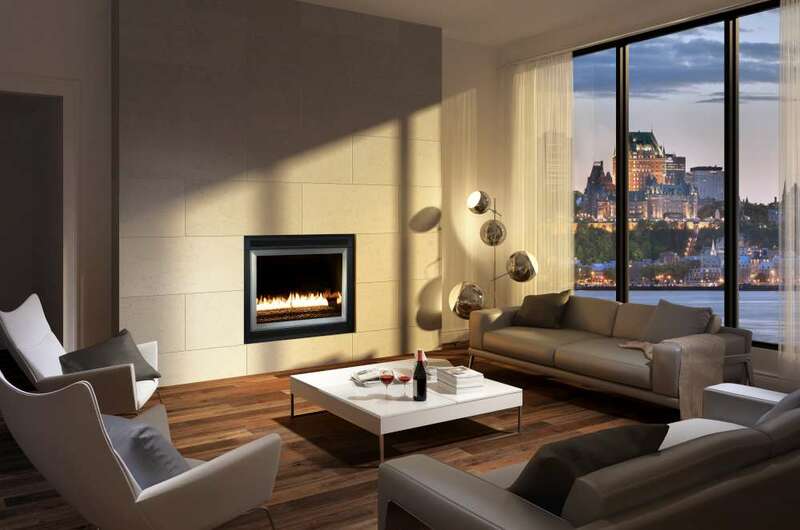 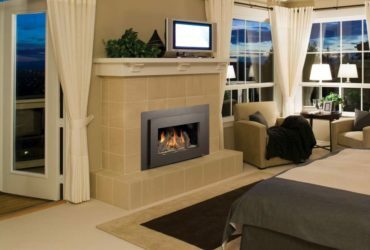 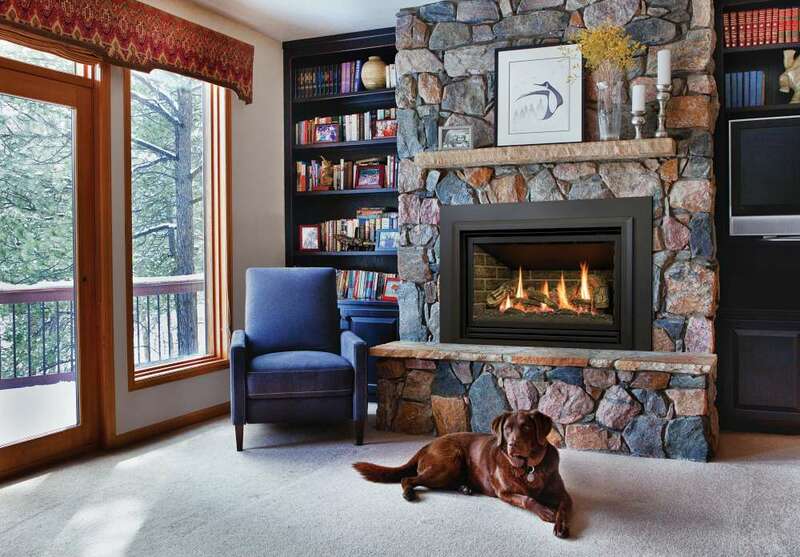 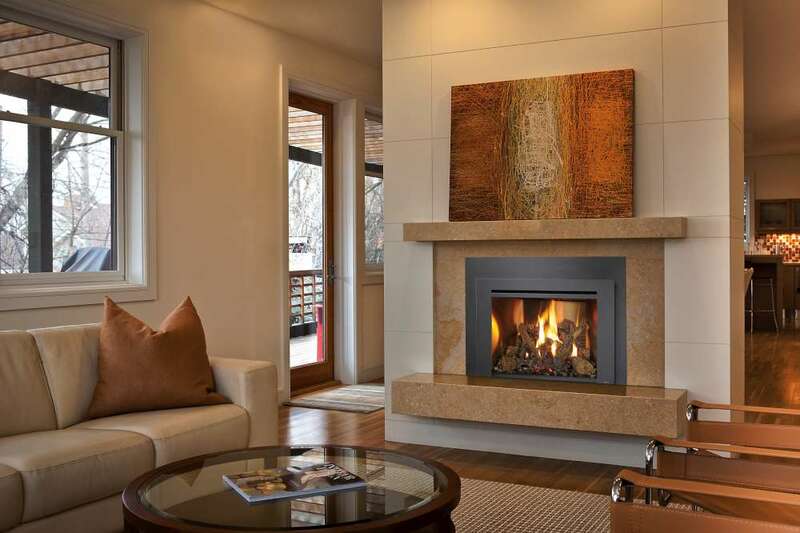 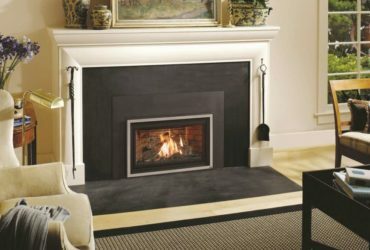 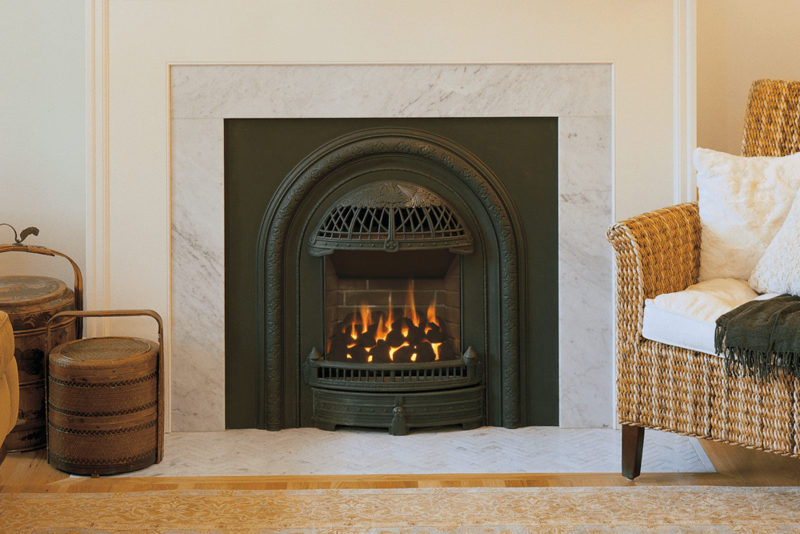 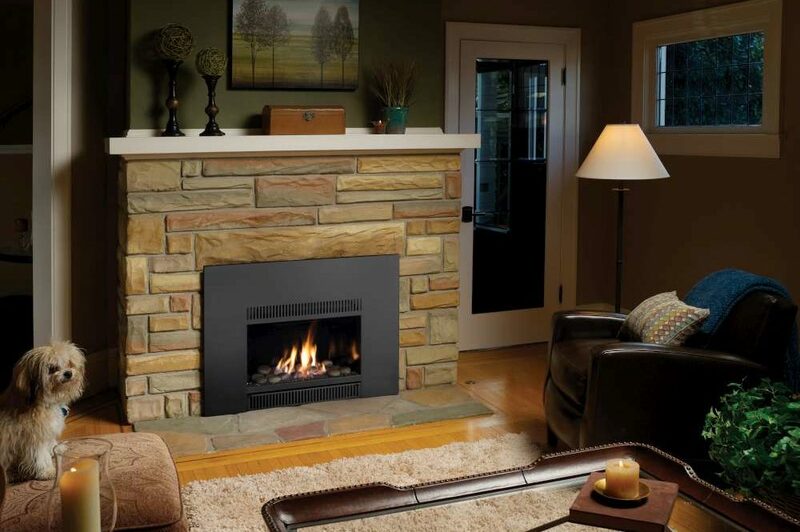 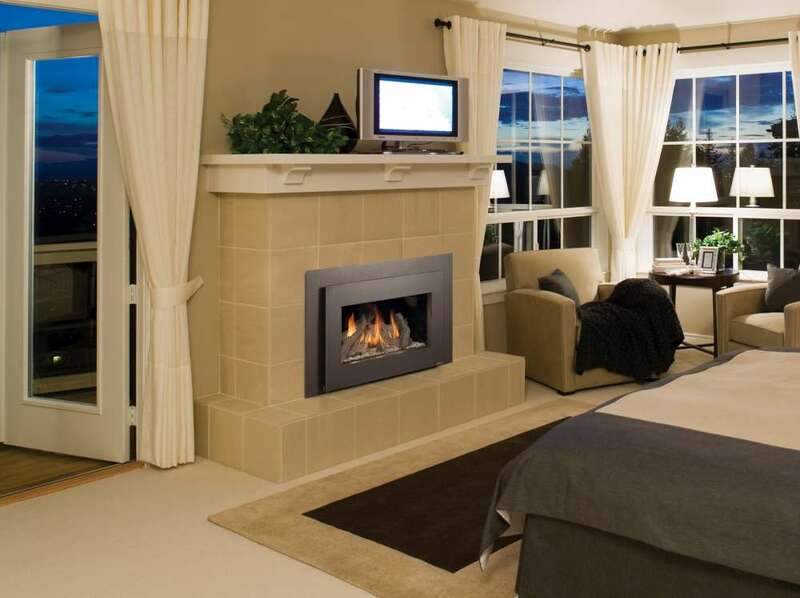 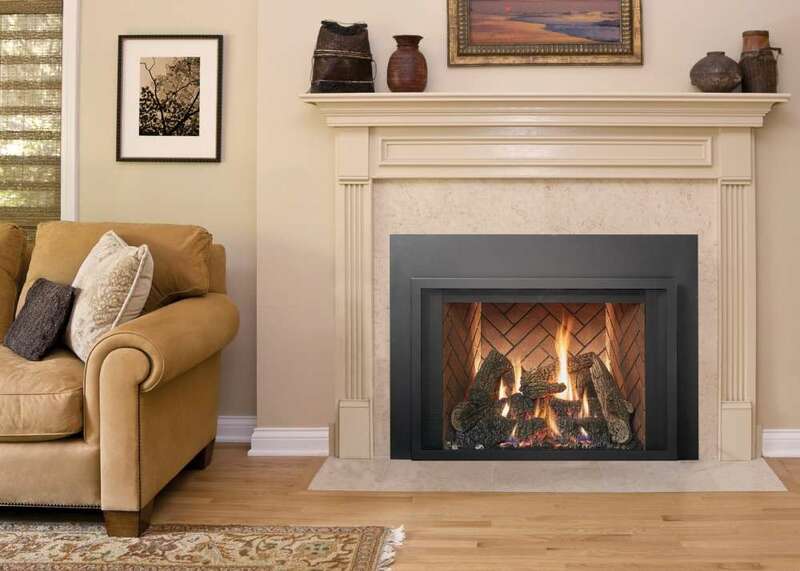 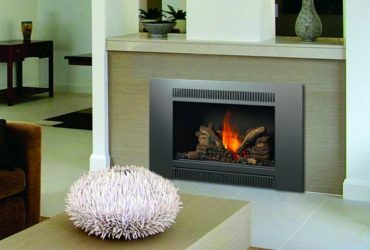 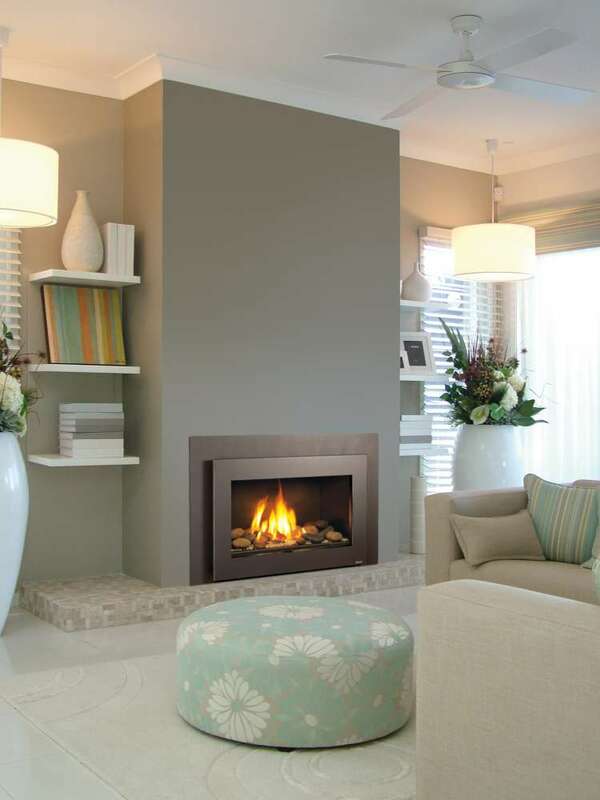 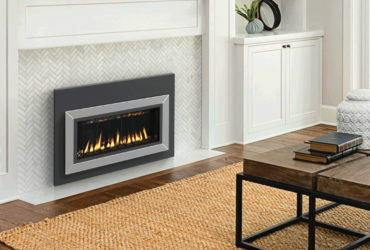 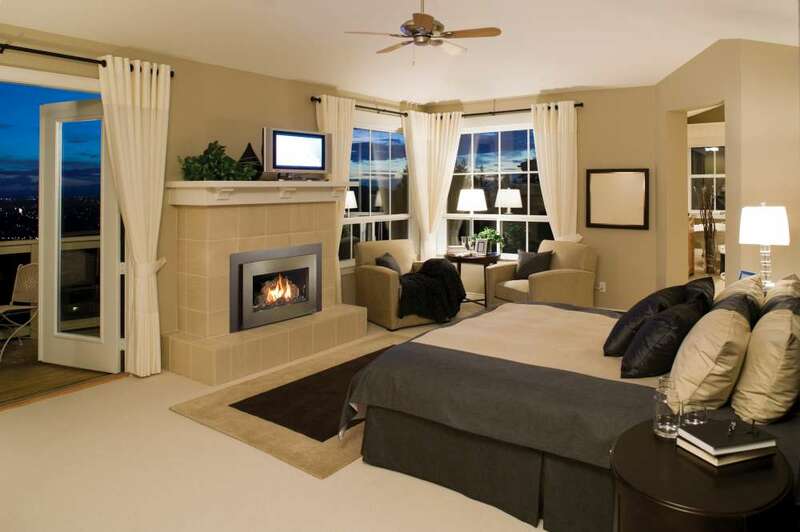 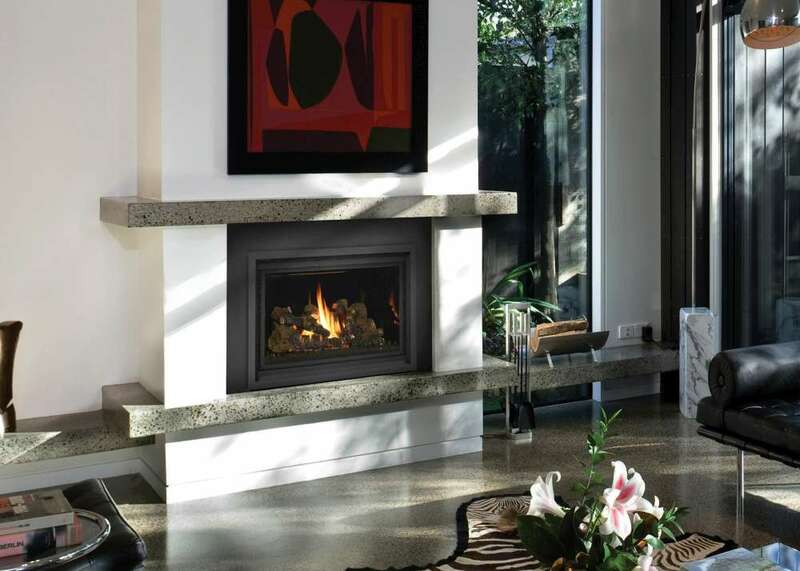 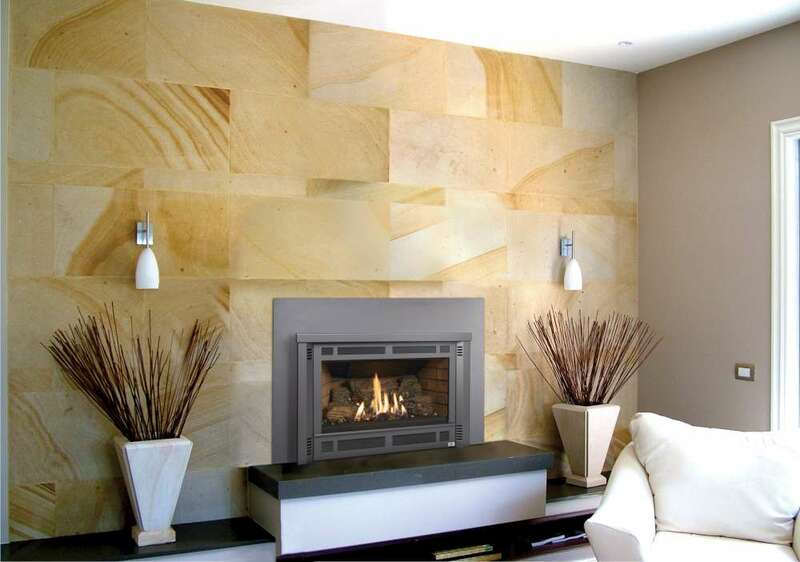 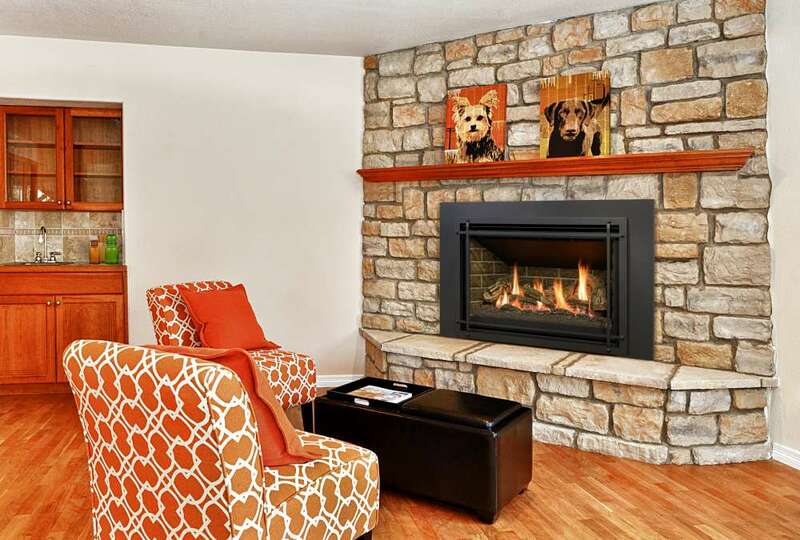 Gas burning inserts installed into existing fireplaces provide greater heating and efficiency capabilities. 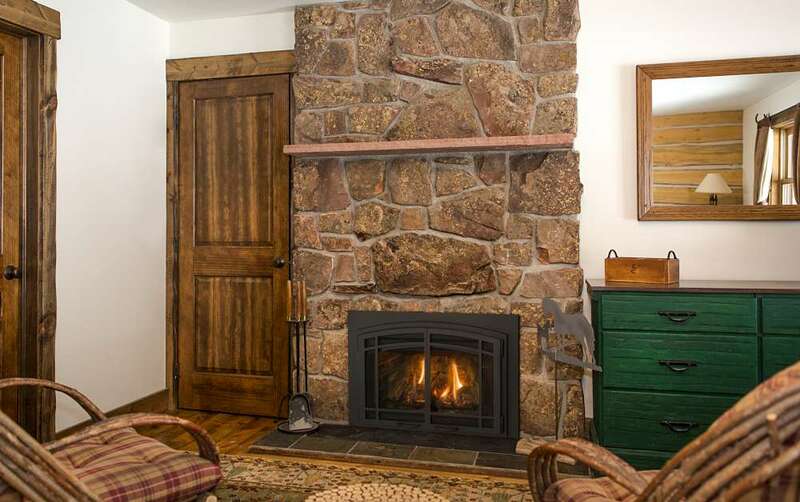 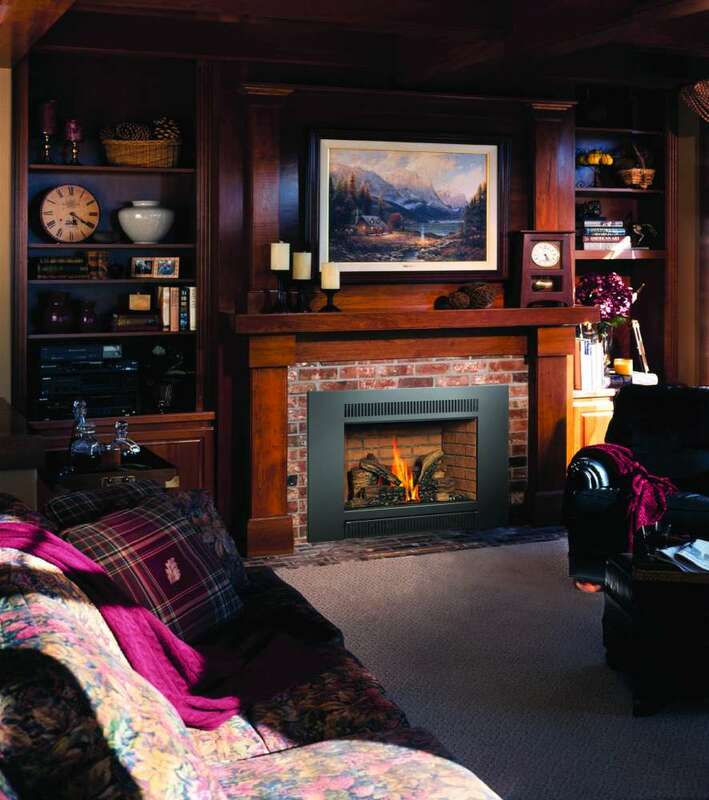 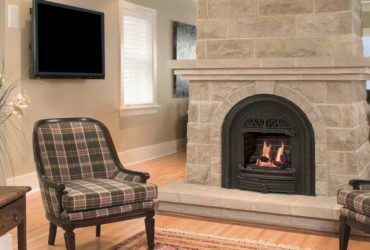 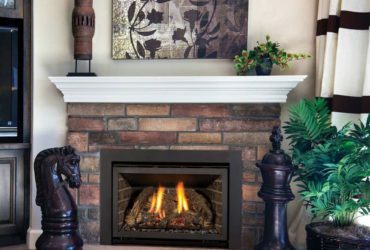 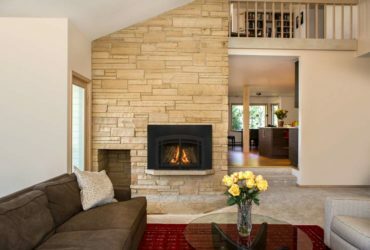 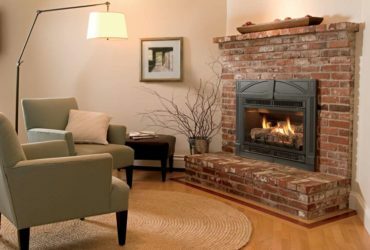 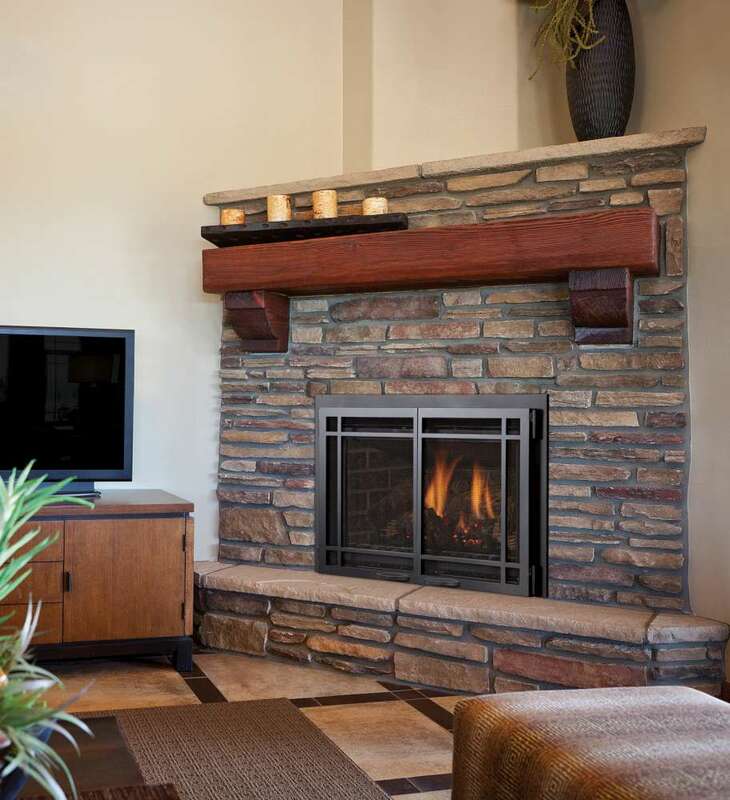 Rather than losing valuable heat up a chimney, inserts convert an existing masonry fireplace into a heat-producing appliance by using the existing chimney through a flue liner or other necessary modification and most have blowers to circulate the heat. 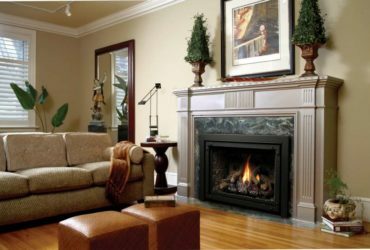 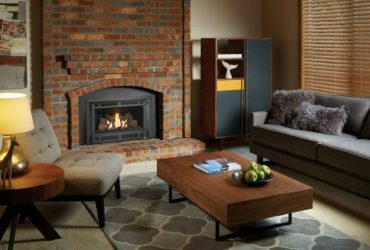 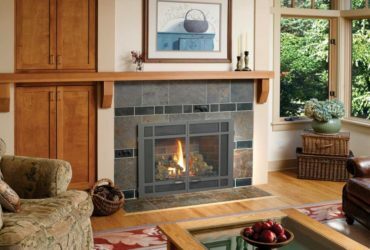 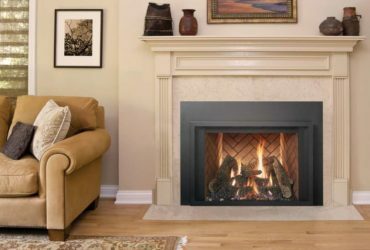 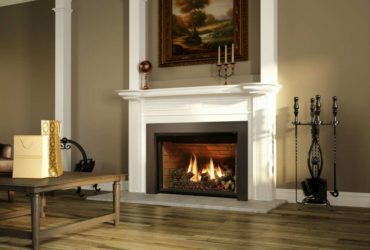 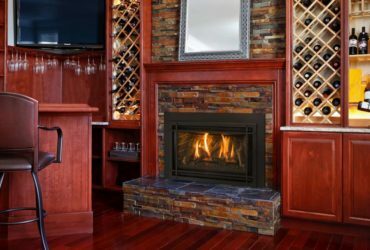 Inserts can make non-efficient wood burning fireplaces more efficient, yet still maintain the original appearance of the fireplace. 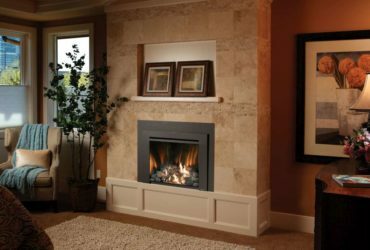 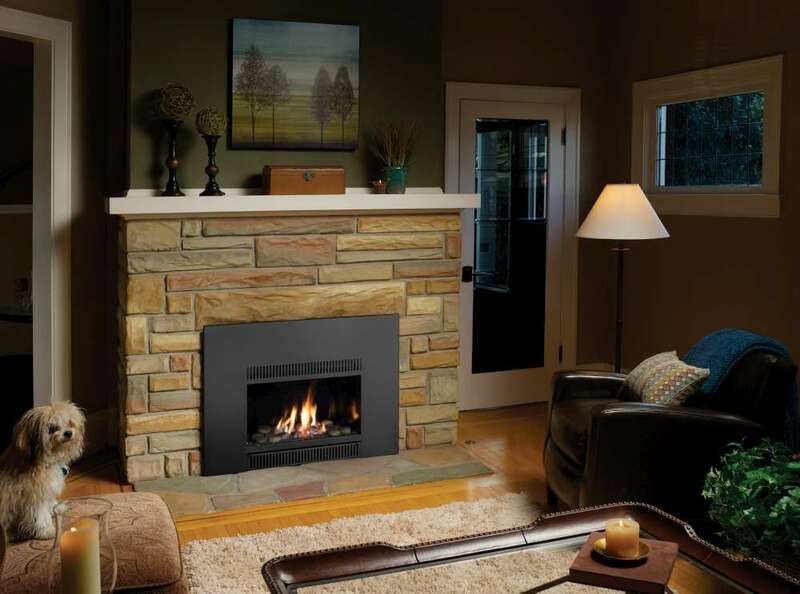 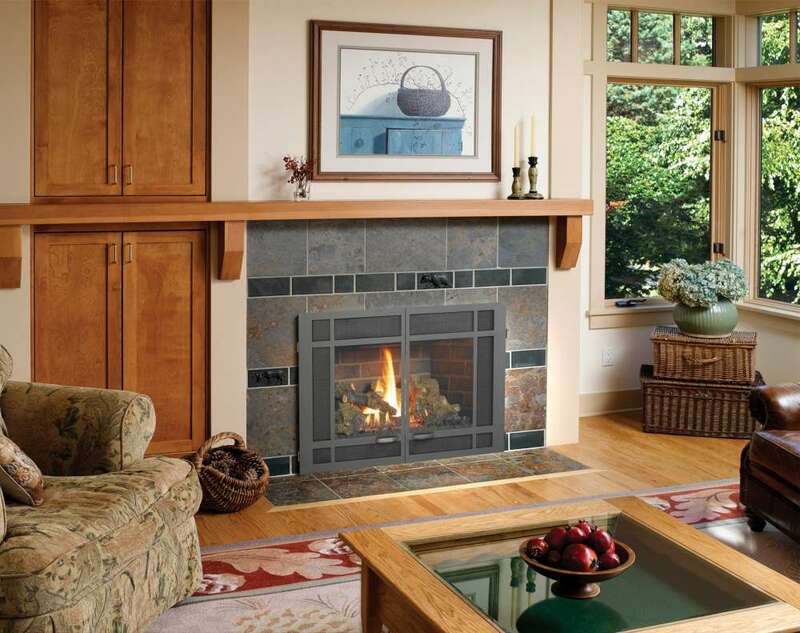 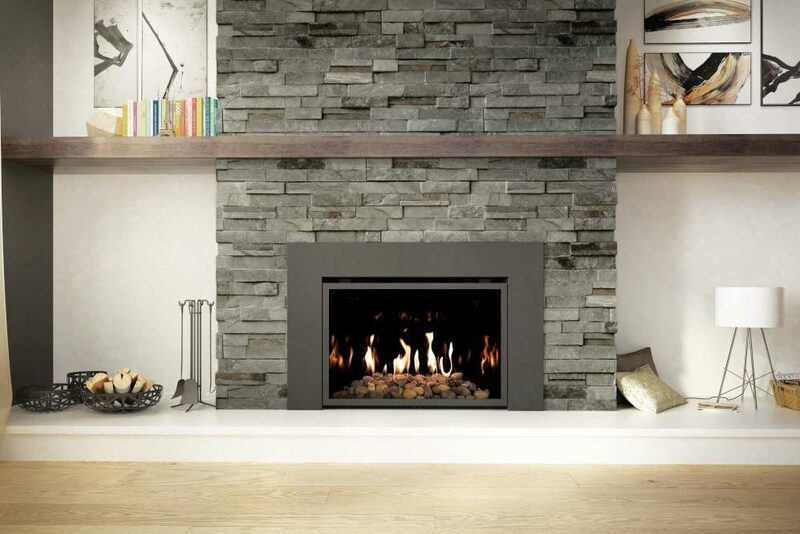 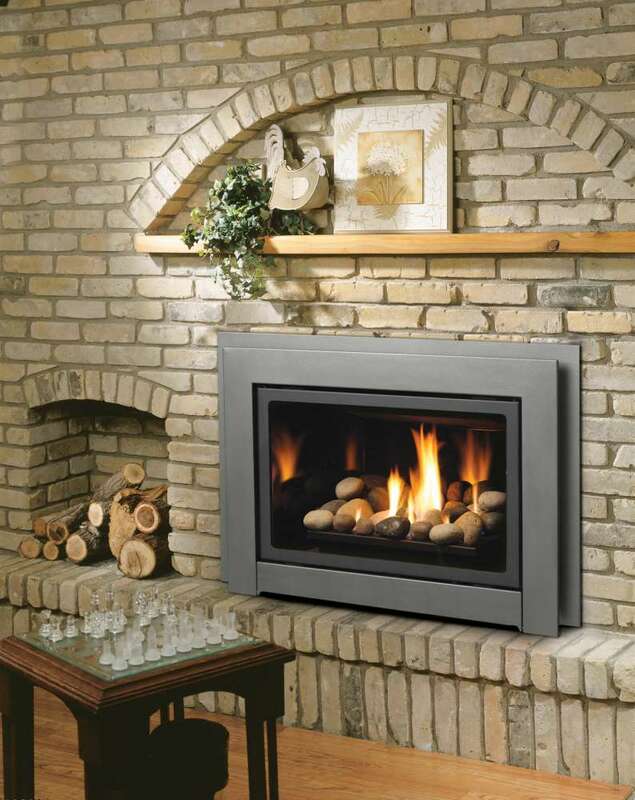 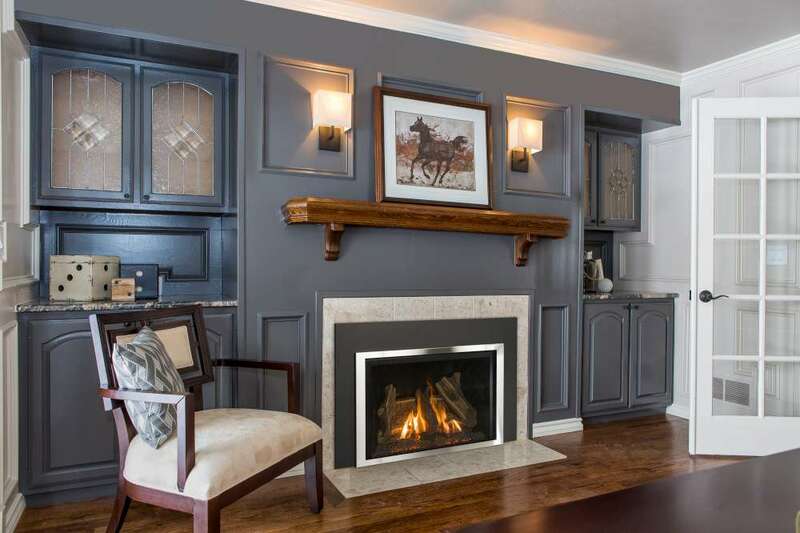 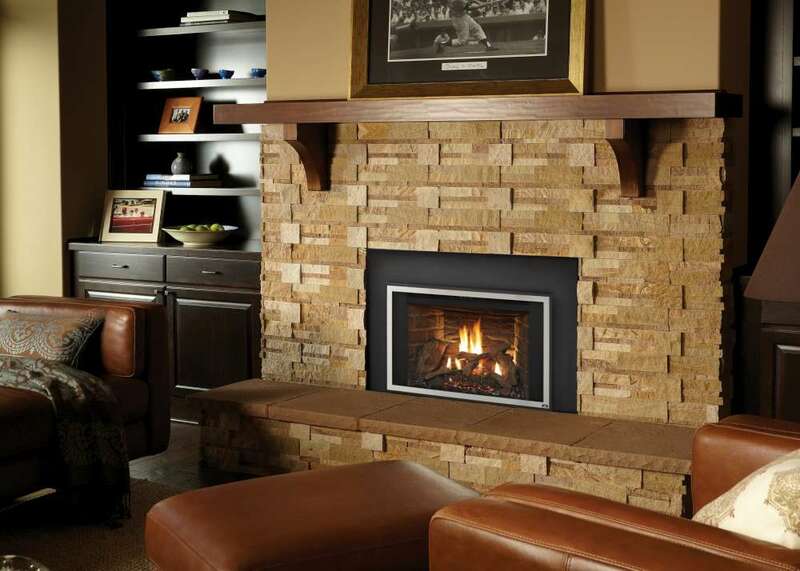 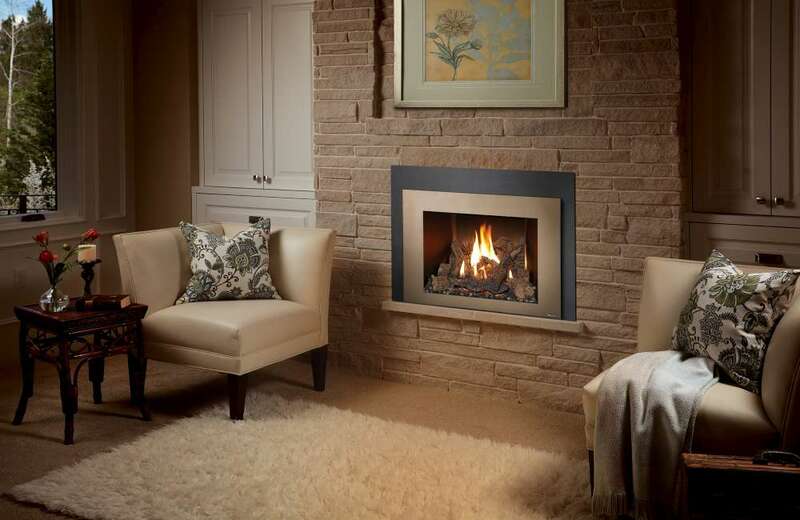 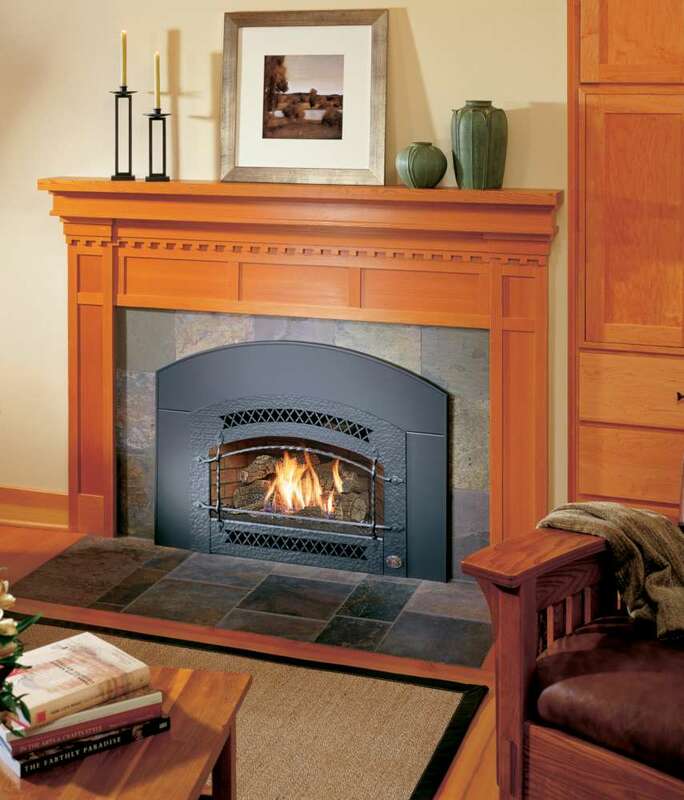 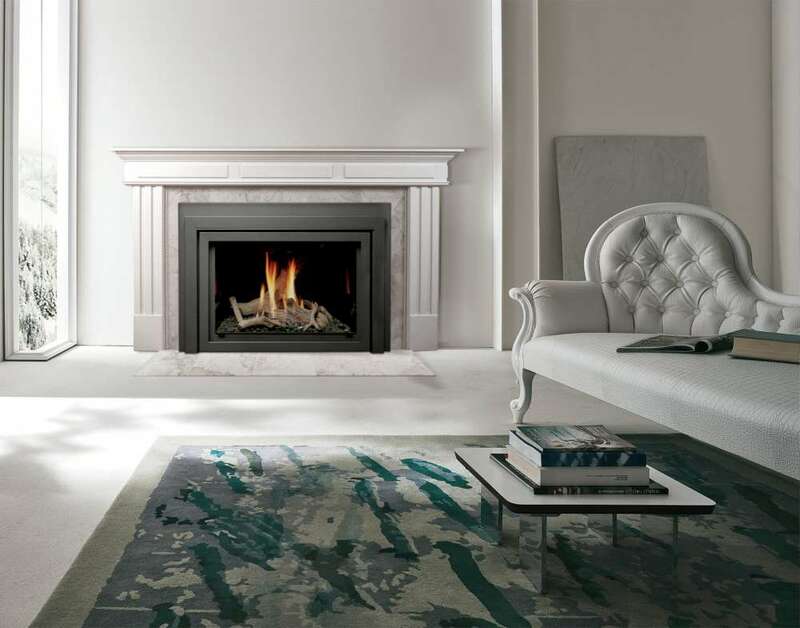 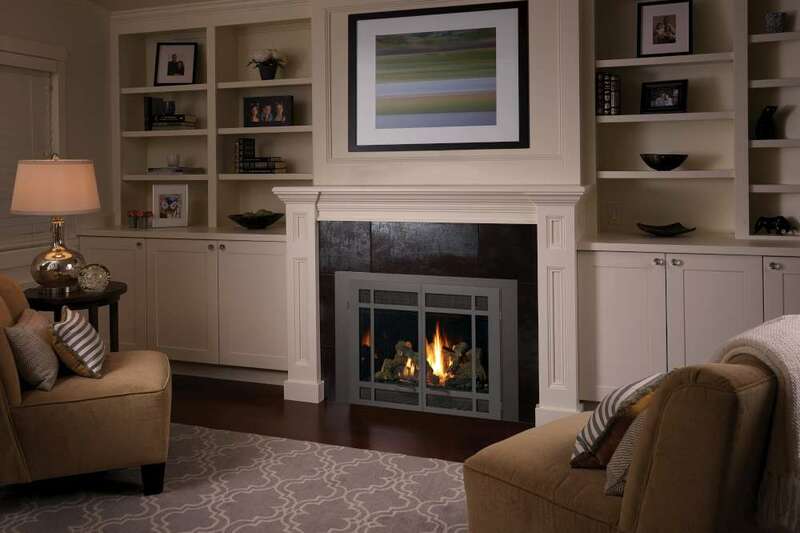 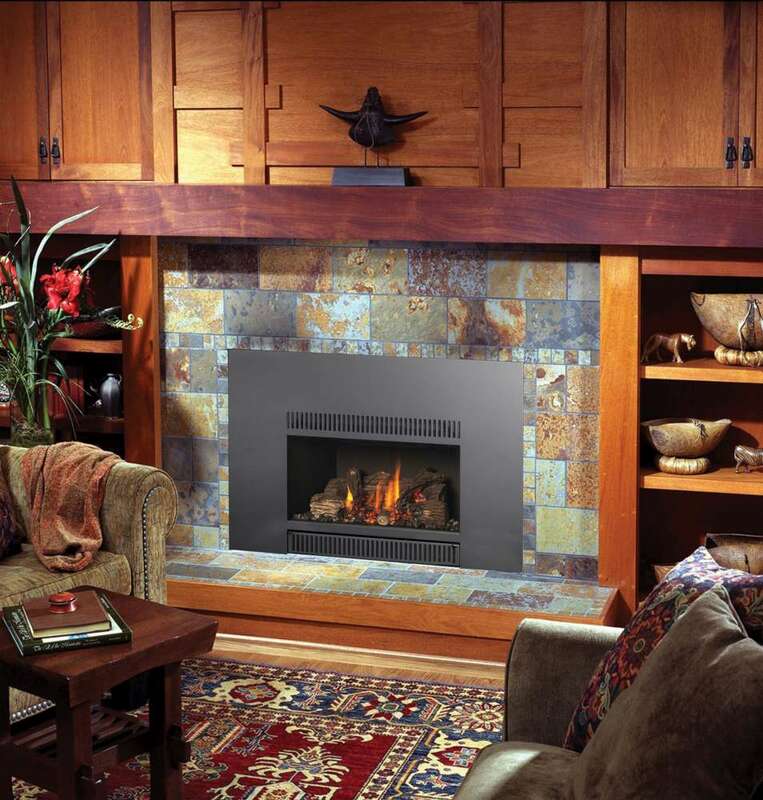 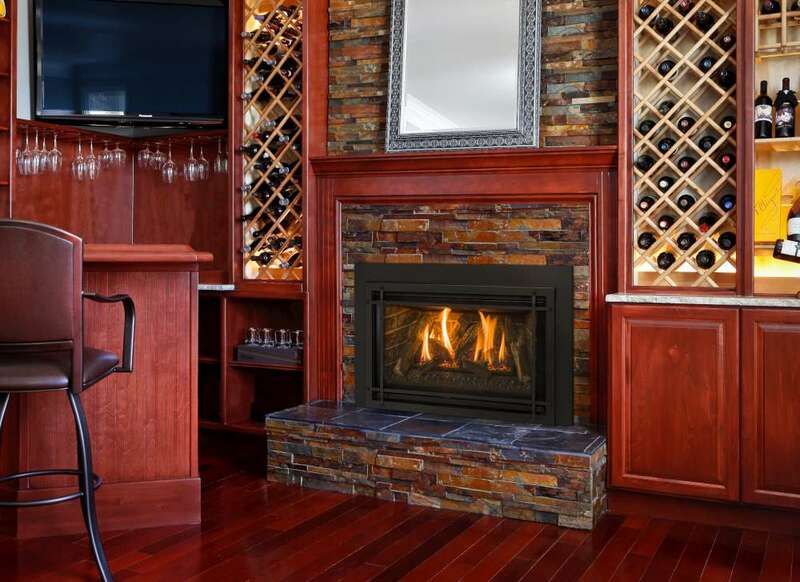 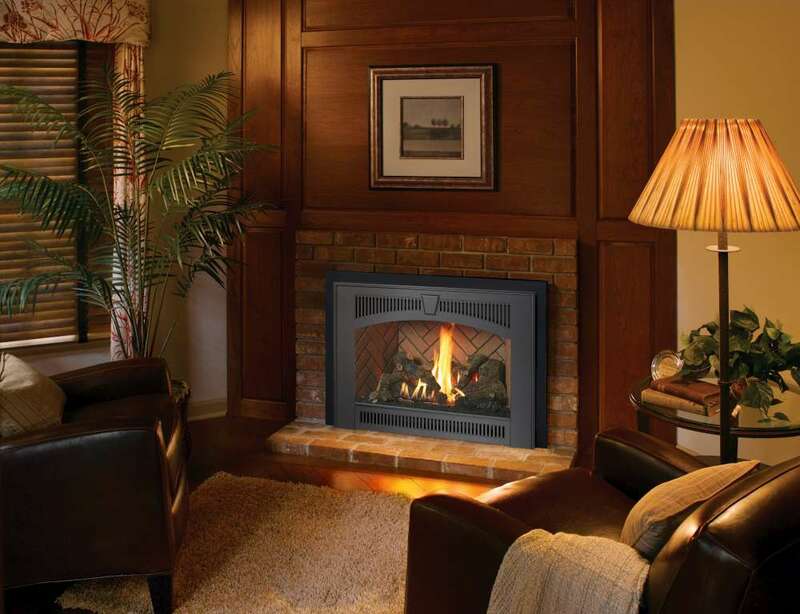 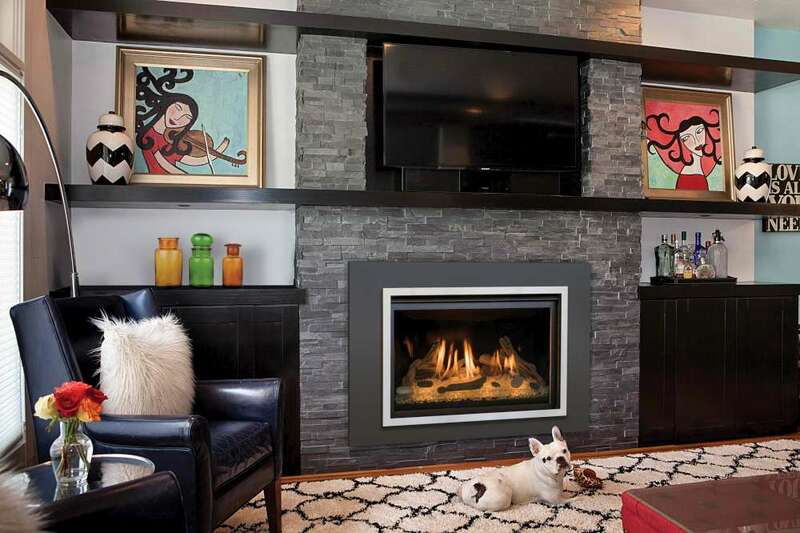 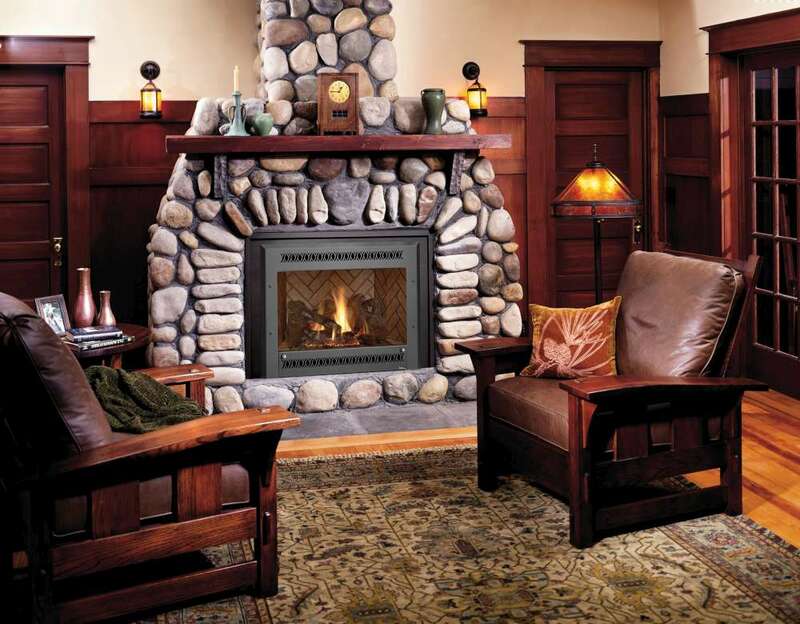 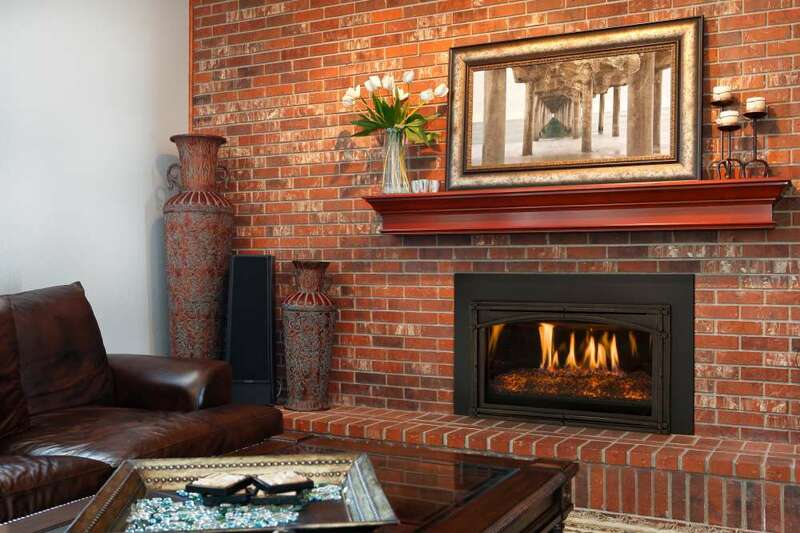 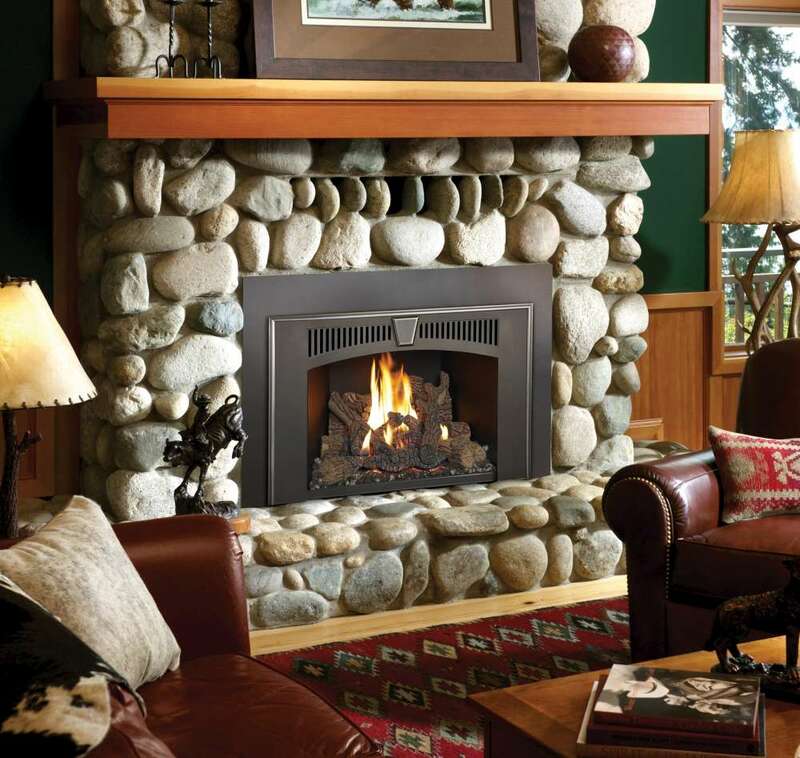 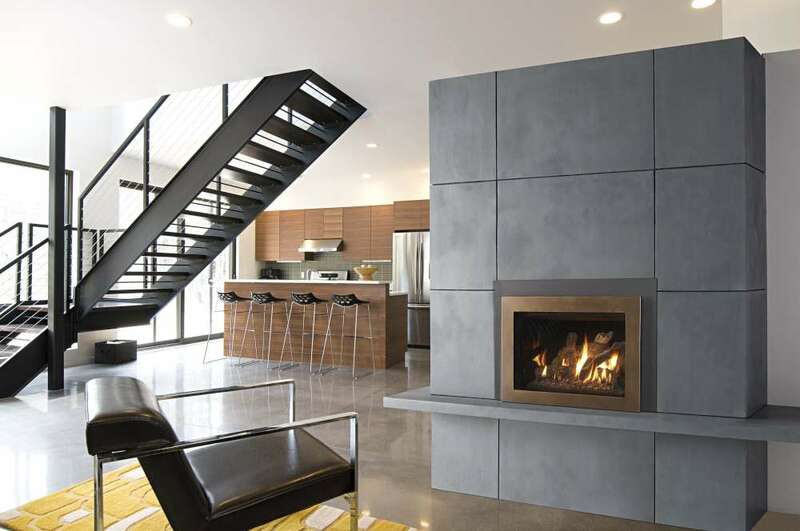 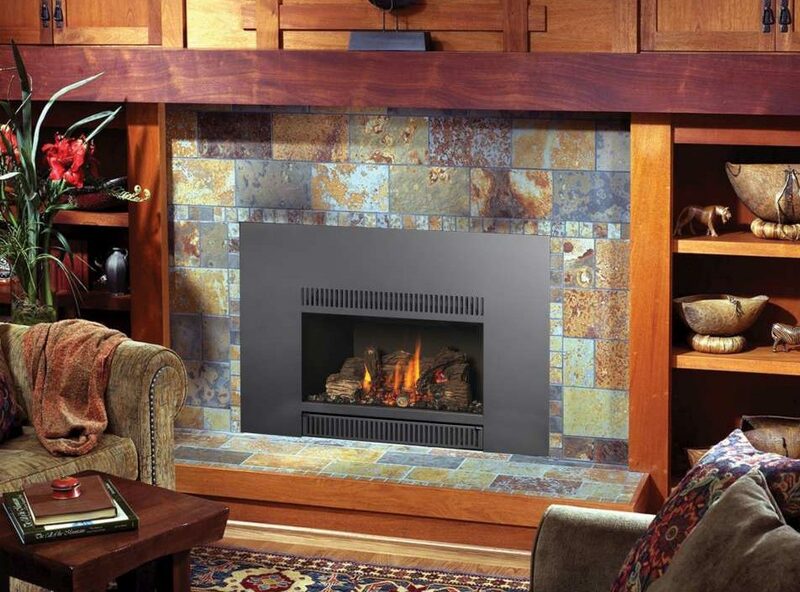 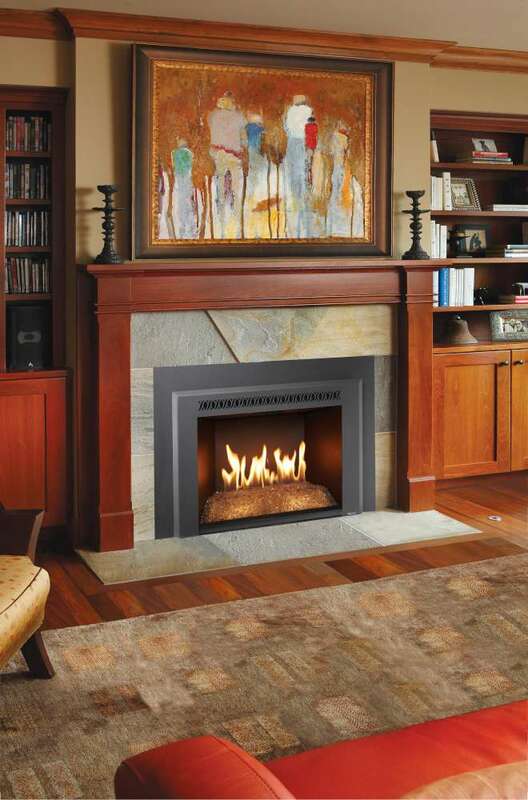 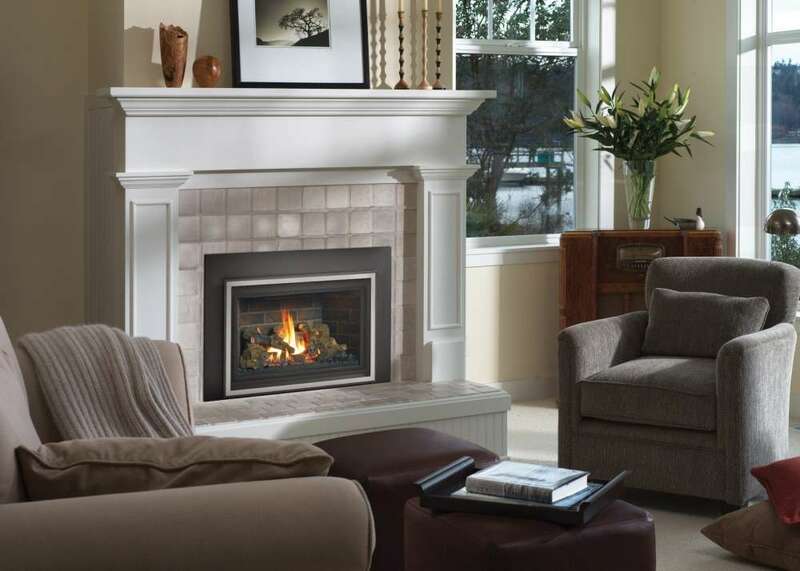 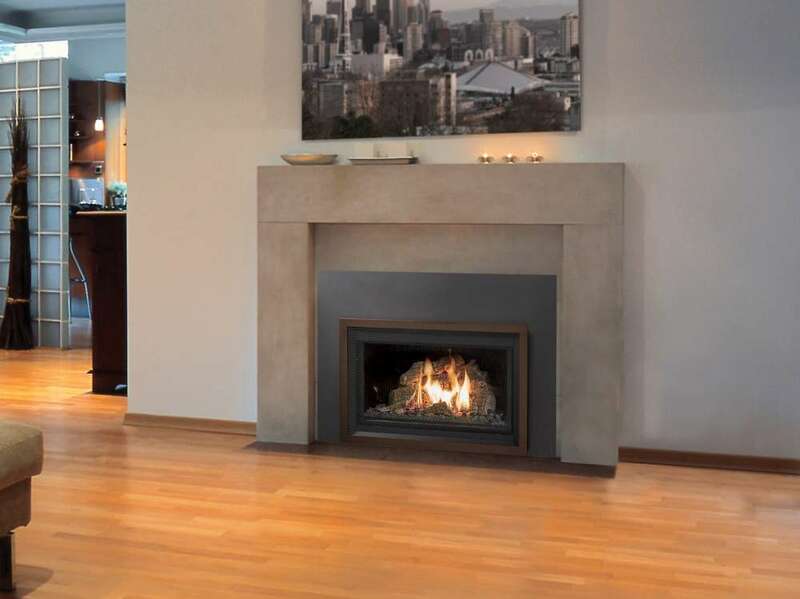 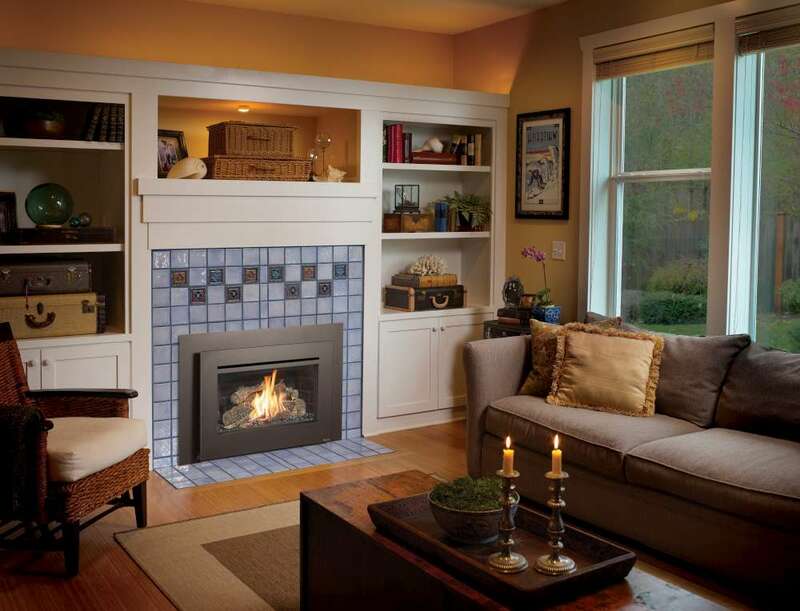 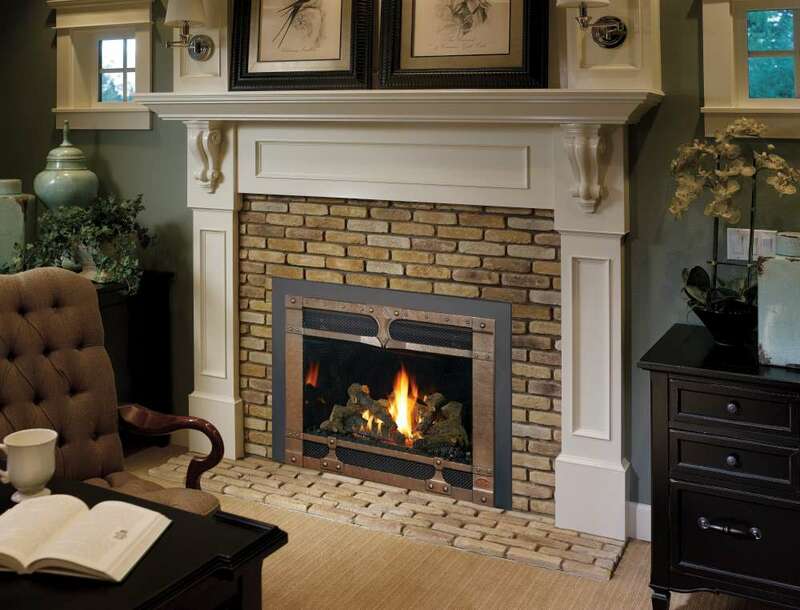 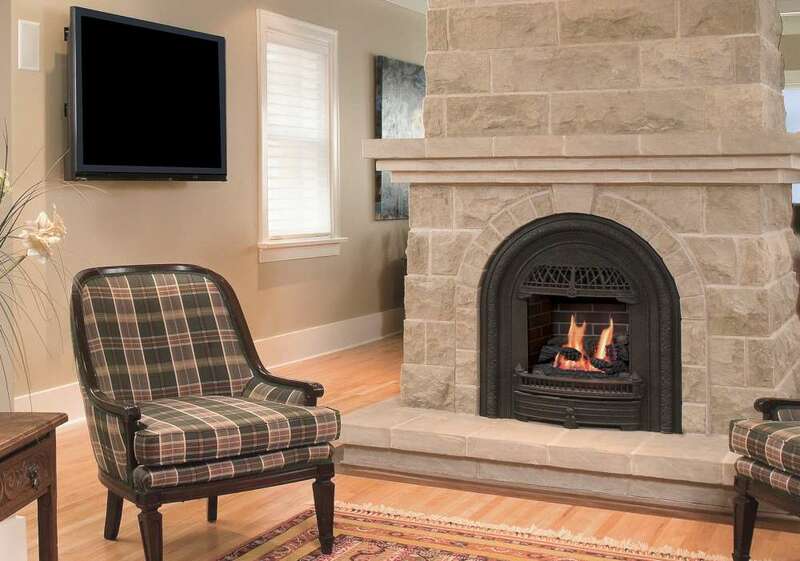 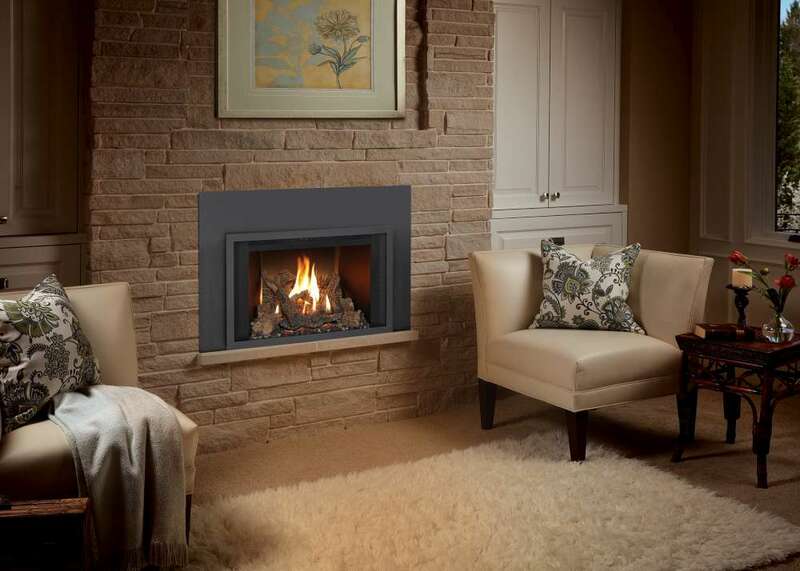 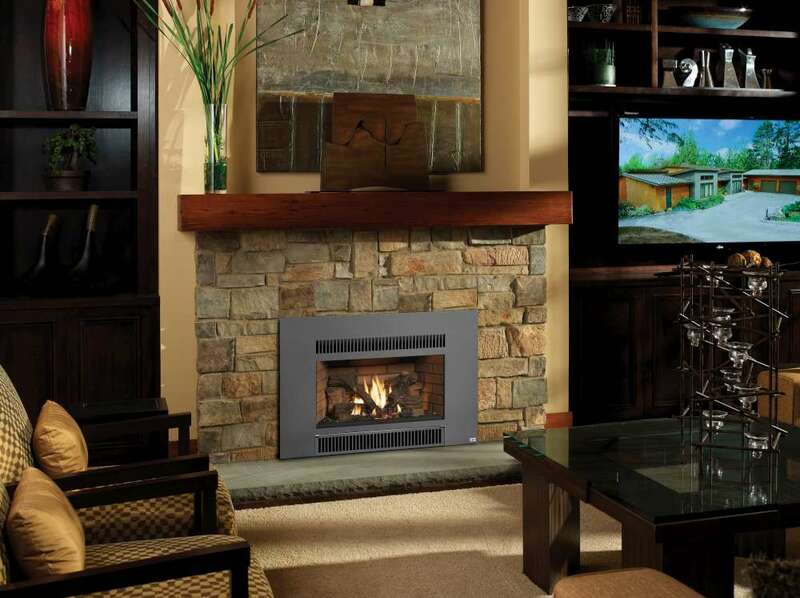 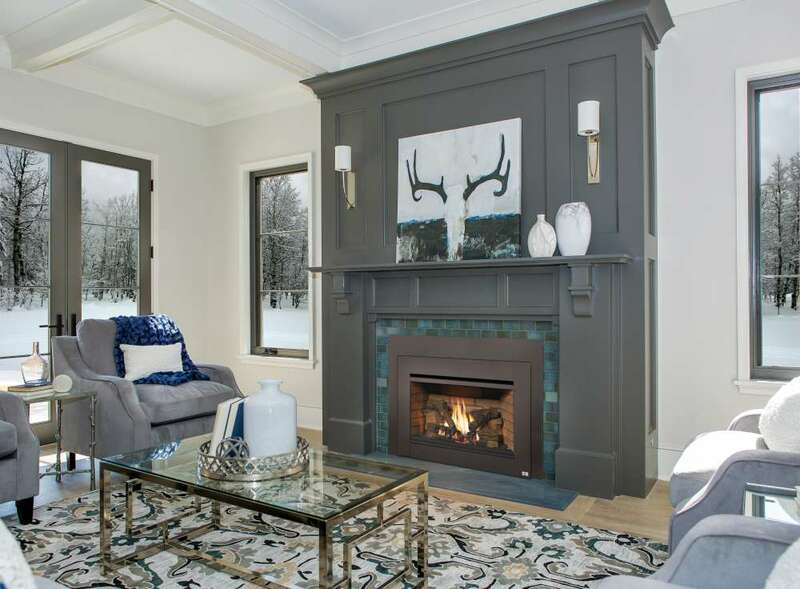 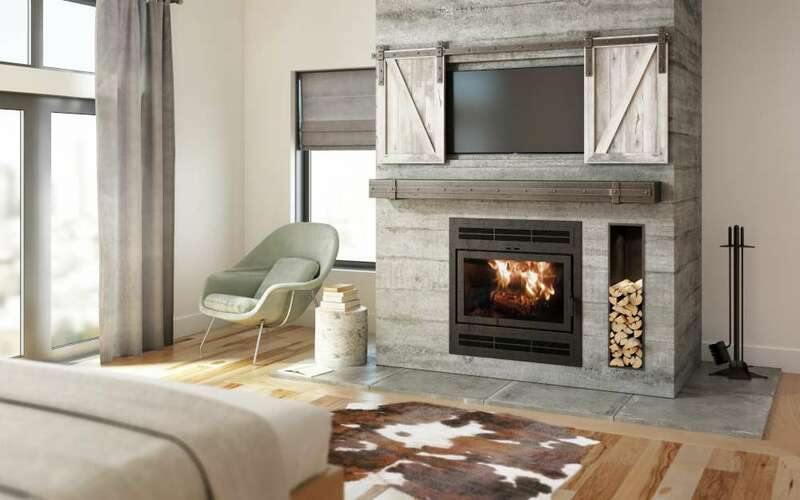 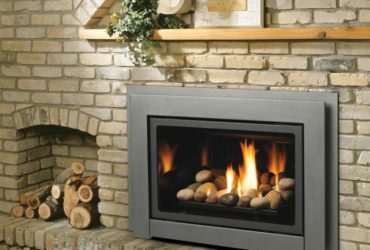 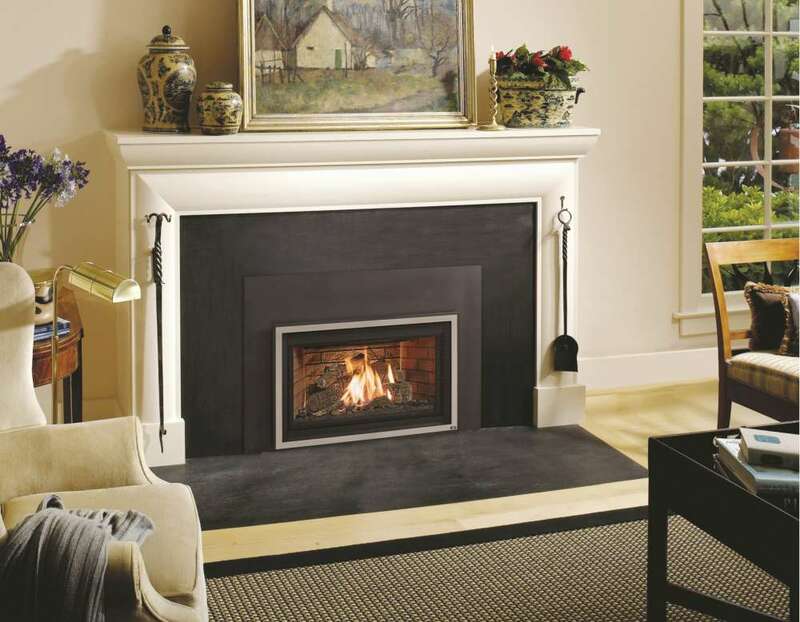 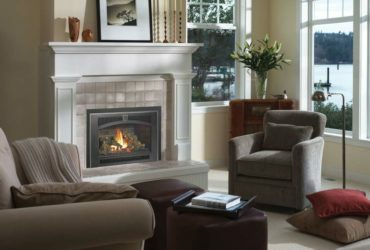 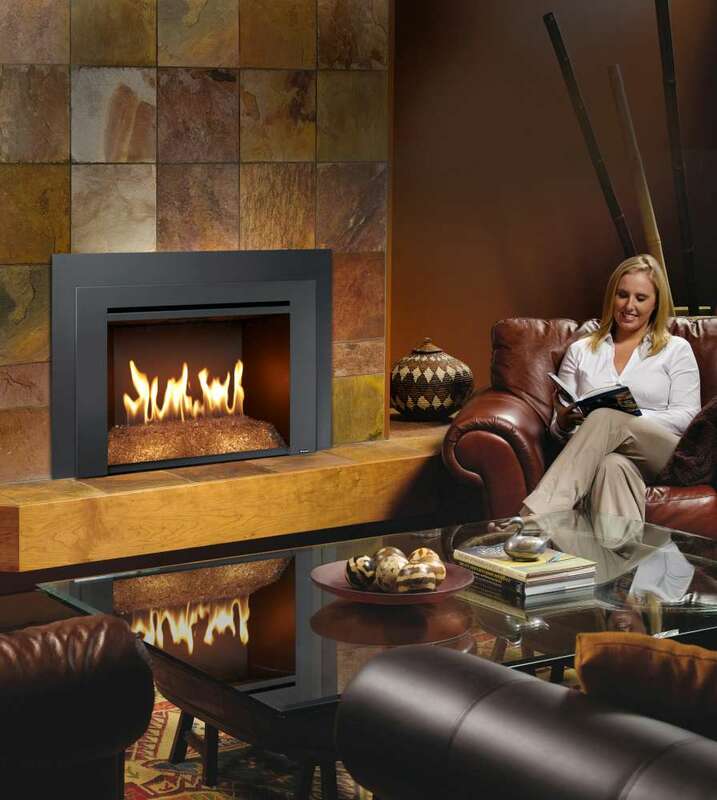 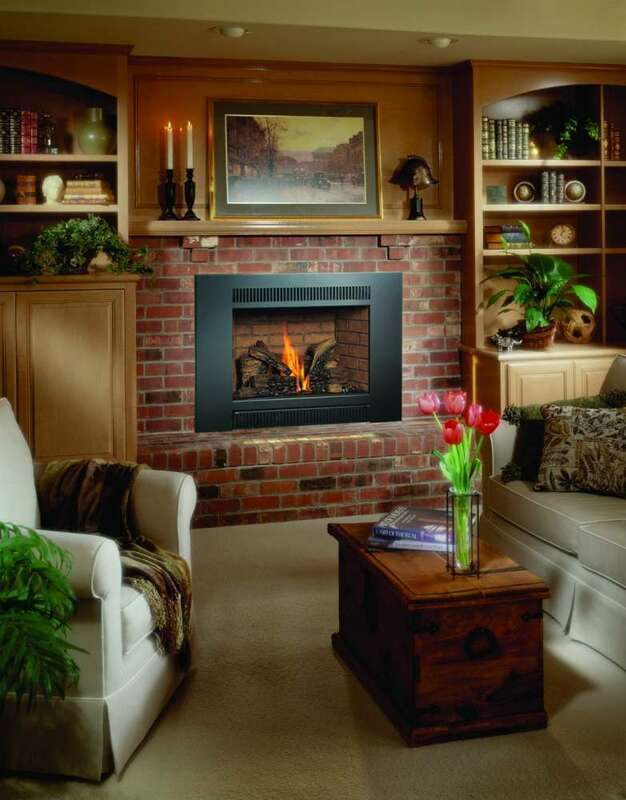 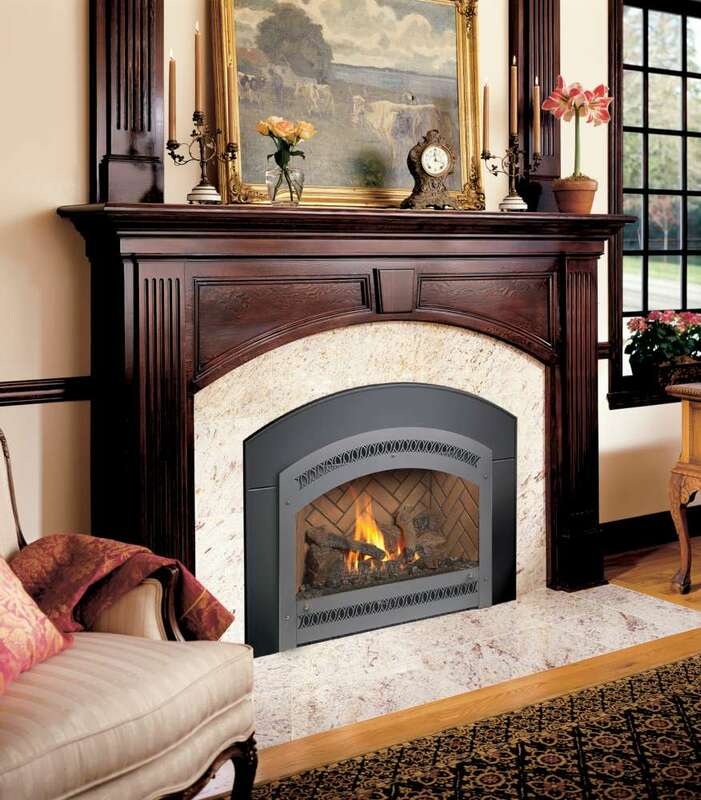 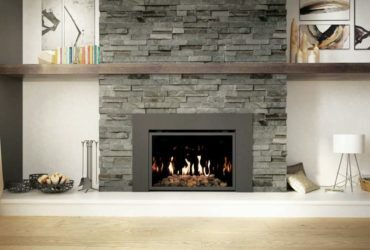 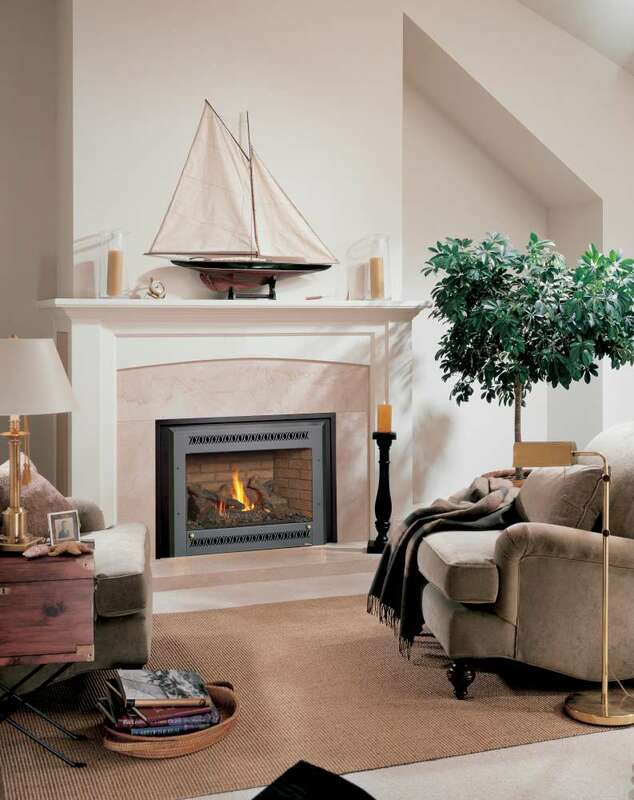 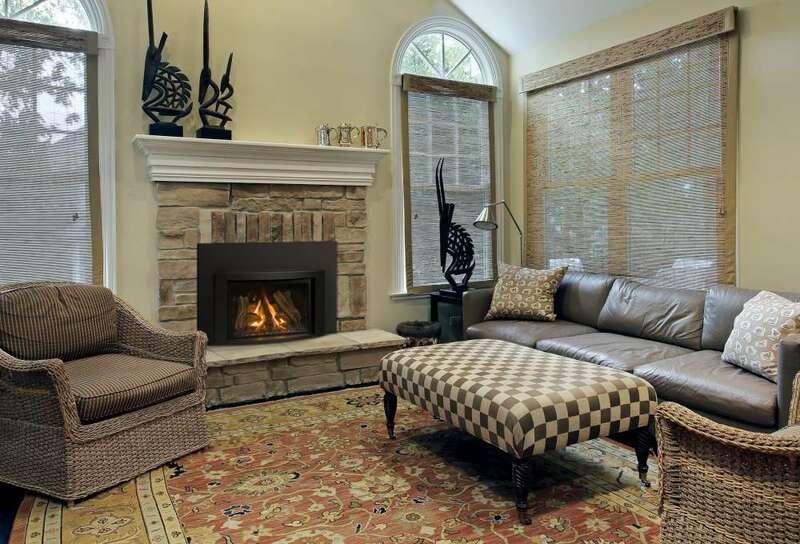 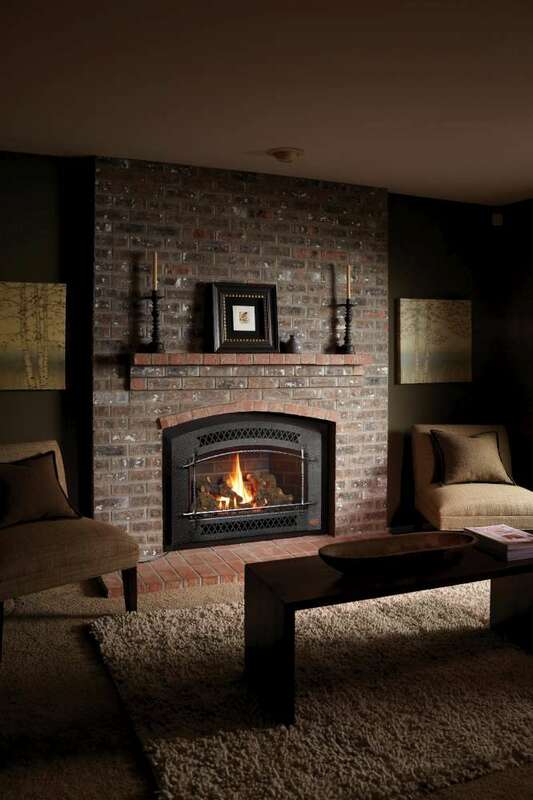 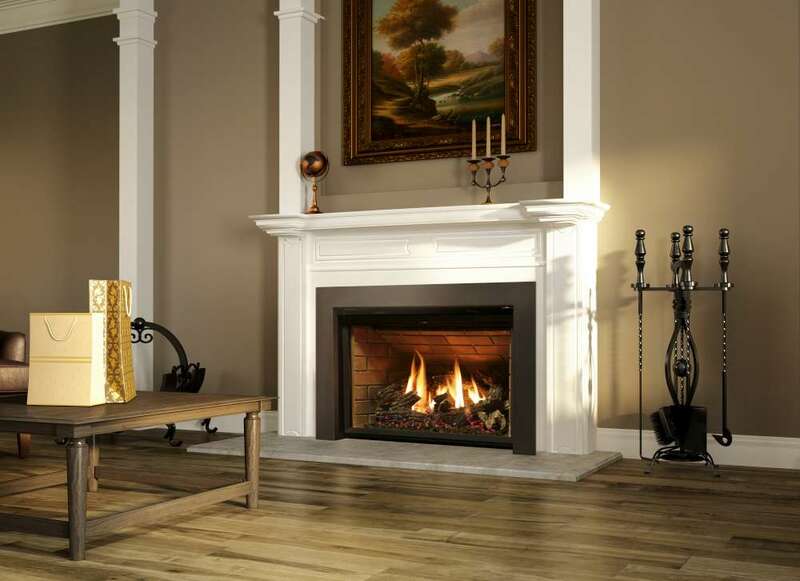 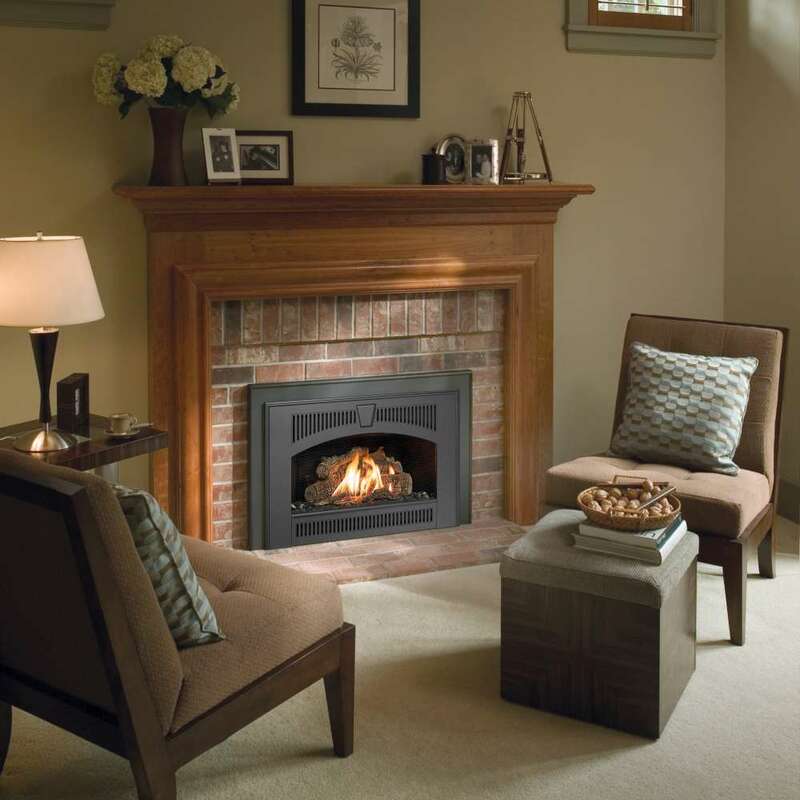 Sized to fit the existing fireplace, there are a number of different styles to select. 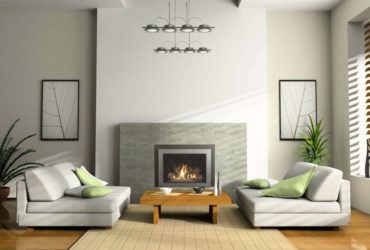 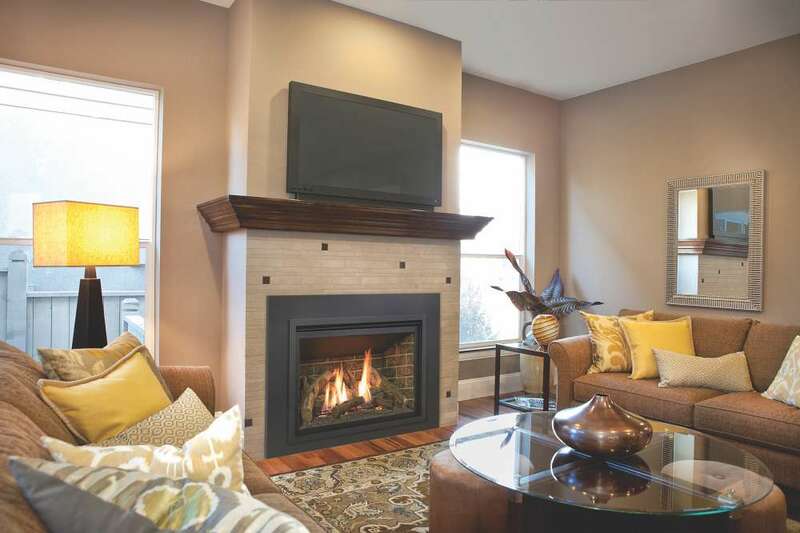 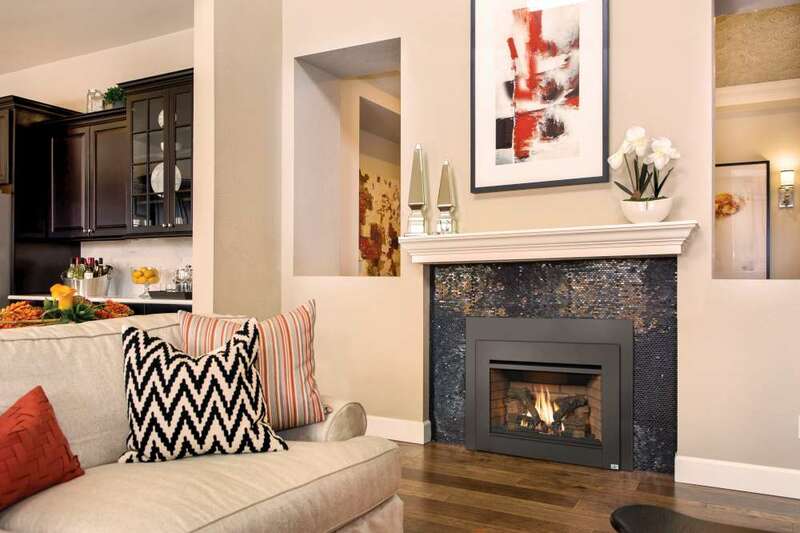 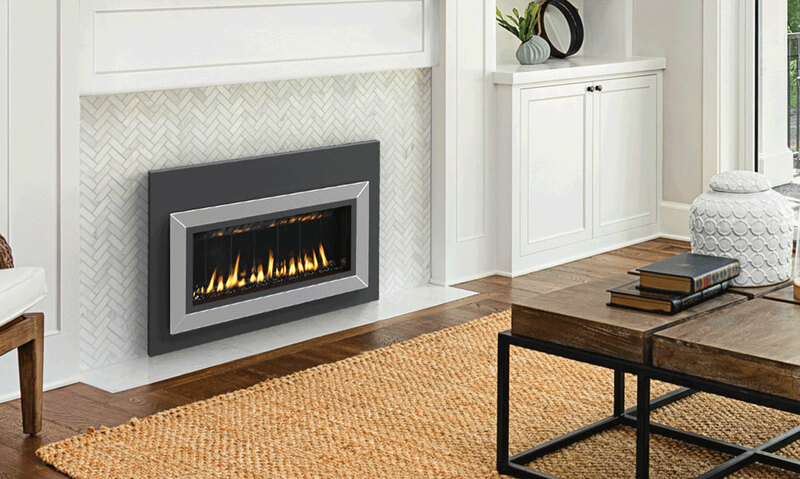 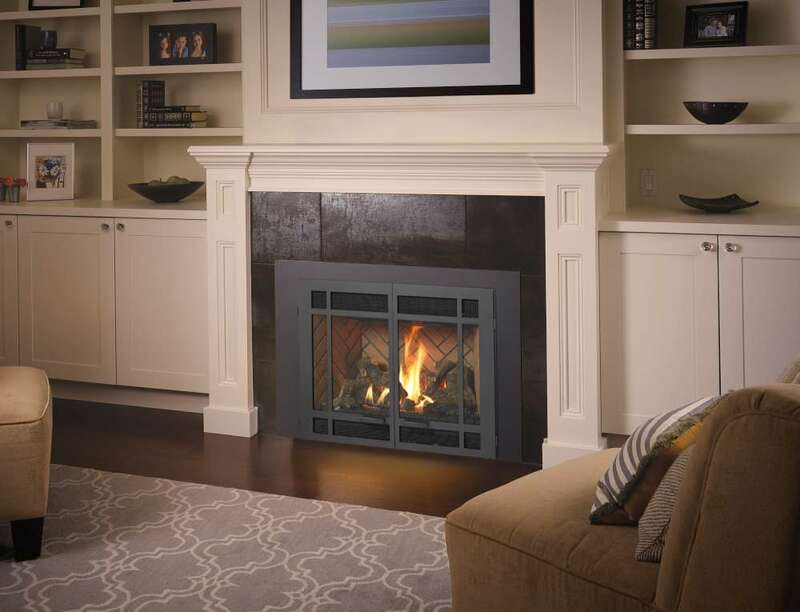 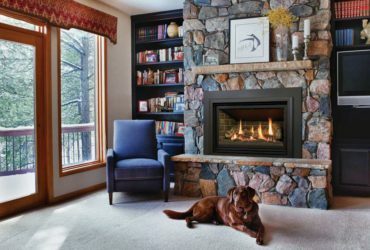 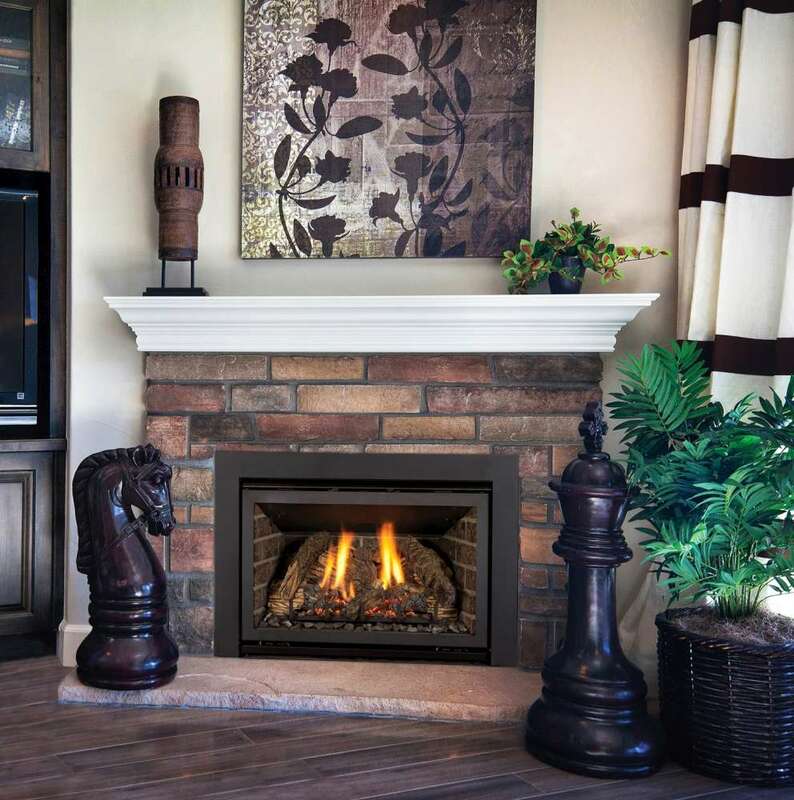 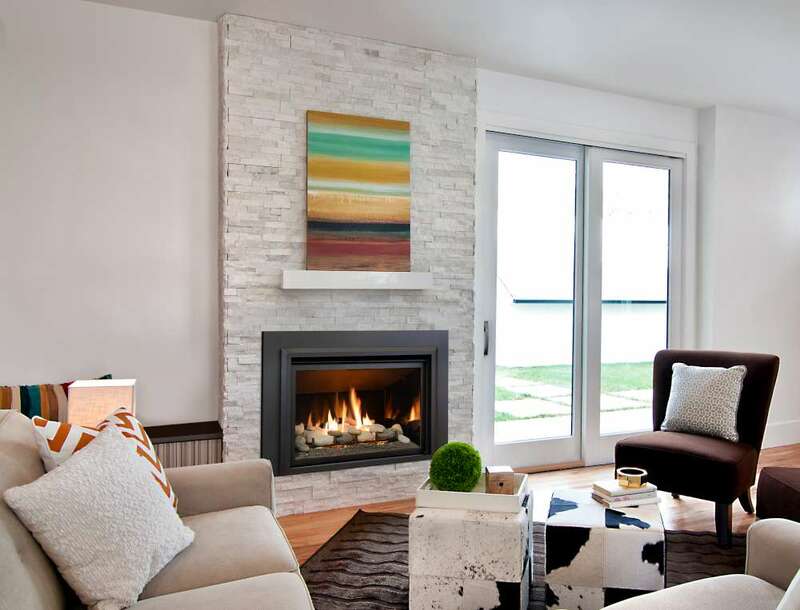 Gas is the most popular, providing the convenience of a realistic-looking fire at the flip of a switch with no mess or change to indoor air quality.